Right now we are celebrating Fall-O-Ween at Gold Rush. You might ask yourself what exactly does that mean. 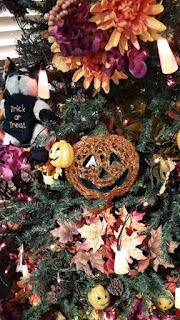 Well right now at Gold Rush all our decorations for fall are up, as well as our Halloween decorations. We have many new Halloween items, as well as our Boo-Buckets. up to $55. Each Boo-Bucket has gems and minerals as well as some Halloween items. With each bucket you get something special to put your goodies in. 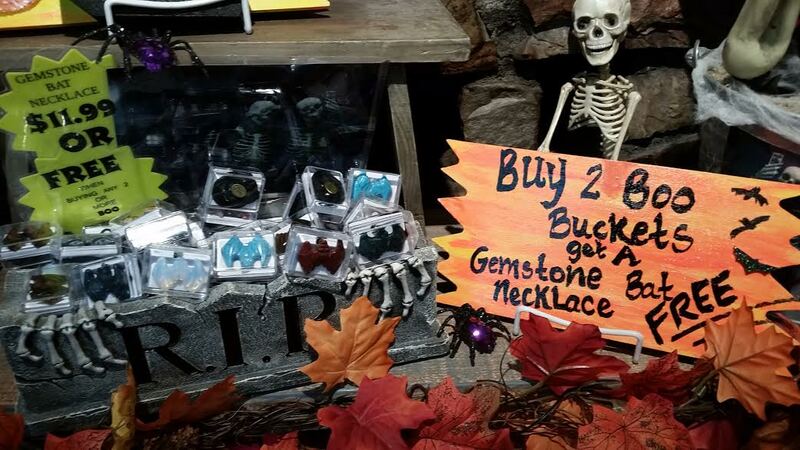 We have amazing gemstone bats that are $11.99, but if you buy any two Boo-Buckets the necklace is free. 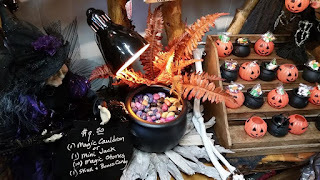 We also have Magic Cauldrons and Mini Jack Pumpkins that you get to fill with your choice of 10 stones as well as a bag of candy. 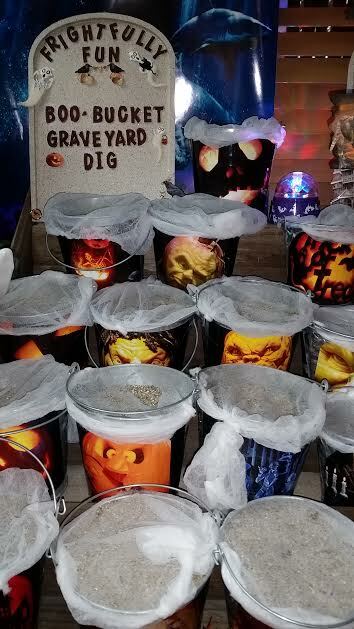 So if you love Halloween as much as we do, or you just want to come pan for gems and minerals Gold Rush is the place for you. 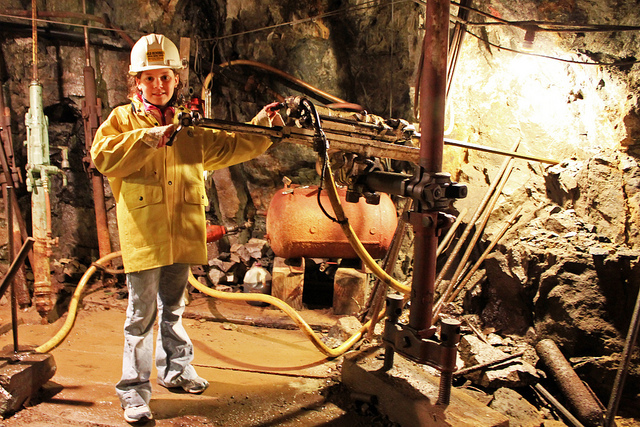 Panning for gems and minerals is fun for all ages. Let your inner child out. Right now the weather is beautiful so when you are done mining for your gems and minerals there are some other great things going on in town. We have the famous Oktoberfest going on every weekend until Oct 31st. The Cave has great live music with world famous acts, and Big Bear has some amazing restaurants. 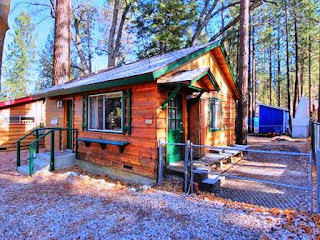 Big Bear is a great place for the whole family. And if you didn’t know Gold Rush also rents cabins. We have many cabins to choose from with locations all over Big Bear. From now until Nov 19th we have some great specials on our cabins. You can choose from 15% off the base rate or buy 2 nights get the 3rd night free. Just click on this link and visit our website. www.bigbearentalcabins.com If you rent a cabin with us you will also save 10% off any mining adventure. What are you waiting for?